Deputy team principal Claire Williams has said McLaren face a “fight on their hands” if they attempt to poach sponsors away from the Grove-based team. McLaren are in the re-building process as they look to boost their reputation again following three miserable years with Honda, with Petrobras being one of the latest major additions. 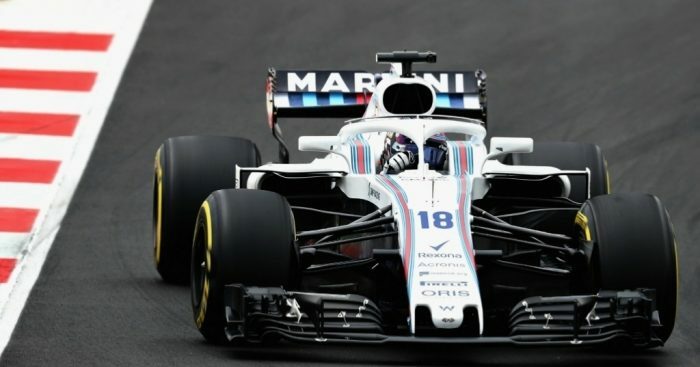 Williams, meanwhile, have been dealt a substantial blow after long-time title sponsors Martini confirmed they would be leaving the sport altogether at the end of the 2018 season. While McLaren will not be pinching Martini from Williams, there are reports that the Woking team have been trying to tempt others to jump ship from a team they feel is in a vulnerable position. But Claire Williams will not back down and will fight for any sponsor that starts having their head turned by others. “I thought McLaren and Williams had agreements that we would never do that? Frank and Ron certainly did. ” Williams said. “This is a tough business, it’s each to their own, isn’t it? From my perspective we need to do a good enough job to make sure partners don’t go to another team. That’s our responsibility. “If they end up at another team personally I feel that’s because we haven’t done a good enough job to retain them and that’s our responsibility to do that.